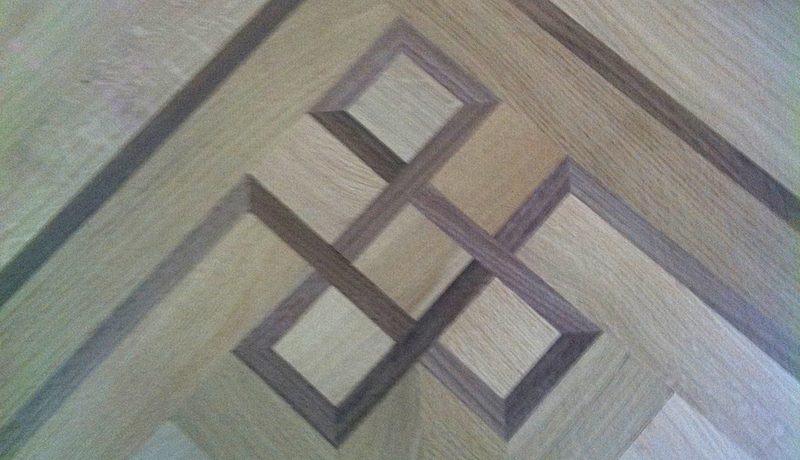 Double N Hardwood Floors takes pride in offering unique finishes and designs. 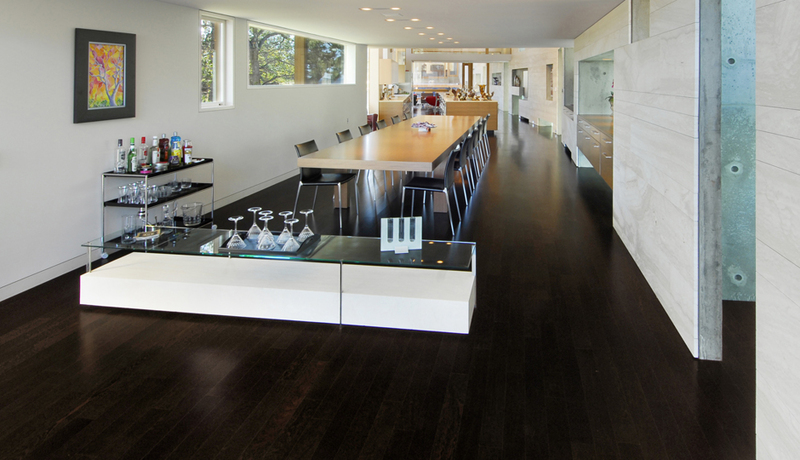 To help remove certain imperfections in a floor, custom leveling can be done. 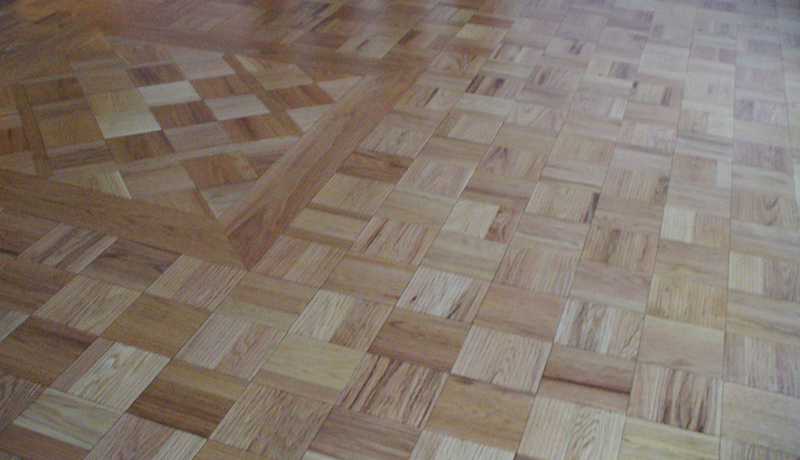 Dustless Floor Sanding & Refinishing. 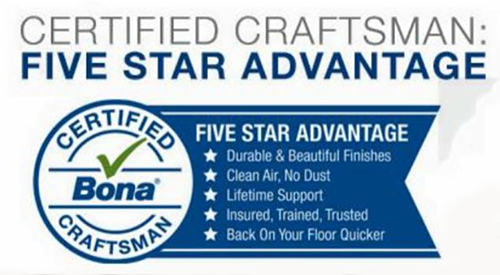 Our sanding and refinishing methods, help keep your home clean by being dust-free. 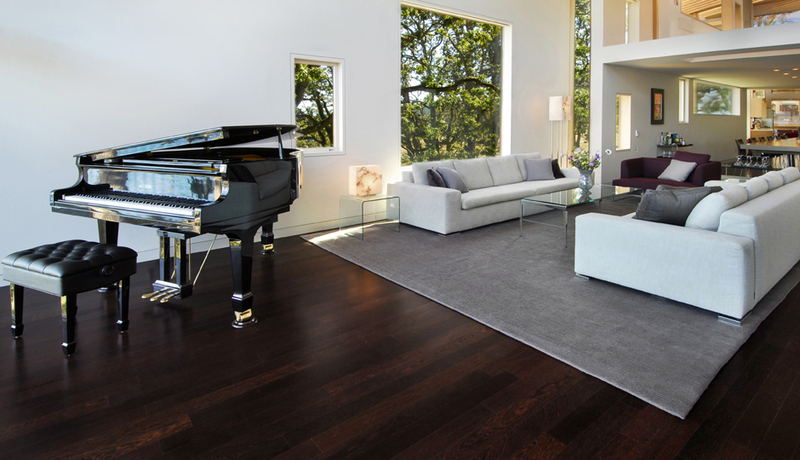 You can have beautiful hardwood floors, without damaging the environment. 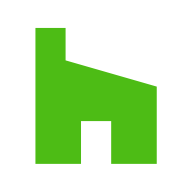 Locally Owned & Operated in Beautiful Victoria, British Columbia. 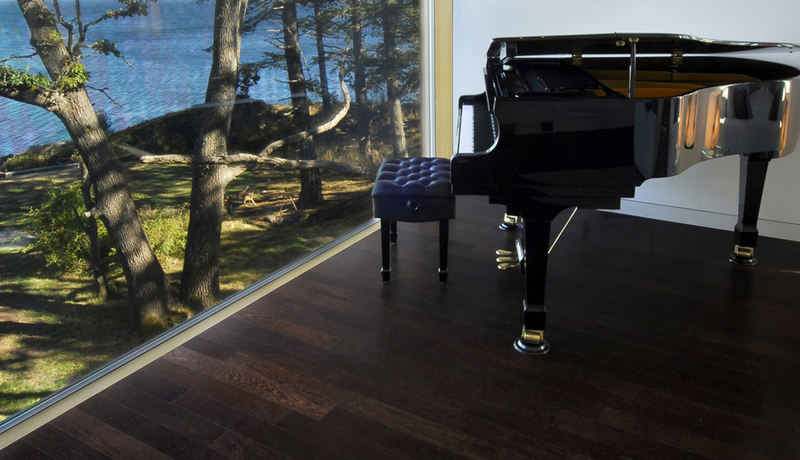 Nicolas Normandeau has been creating custom hardwood flooring for the past twelve years.